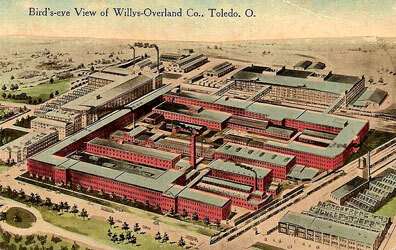 Postcard - Willys Overland Factory in Toledo, Ohio"
Traced back to the purchase of the Overland Automotive Division of the Standard Wheel Company in 1908 by John North Willys, this young and initially struggling company was renamed the “Willys-Overland Motor Company” in 1912. Willys-Overland’s financial difficulties and employee safety risks challenged the financial strength of the company until the late 1930’s, when several changes occurred. In 1937, WO Motors introduced a redesigned 4 cylinder which was paired with a more streamlined body, one-piece rounded hood and fender-embedded headlamps, shortly after which Joseph Frazer joined Willys from Chrysler as chief executive. 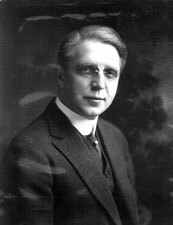 Under Frazer’s new leadership, the company began to focus efforts on strengthening the 4-cylinder engine for more rigorous use. In 1940, these preparations proved invaluable, and Willys-Overland was included in the bidding for the development of a new, light-weight, four-wheel-drive, general-purpose (GP) US Army vehicle. It was 1940, and the US Army, in the middle of WWII, was in desperate need of a transport vehicle that was easy to fix in the field. The first design chosen by the Army Ordnance Technical Committee was the “Blitz Buggy” submitted by the Bantam Car Company. However, it was determined that the Bantam Car Company was too financially unstable to satisfy production, hence Willys-Overland and Ford were chosen to produce their own pilot models for testing, the results of which would determine the contract. 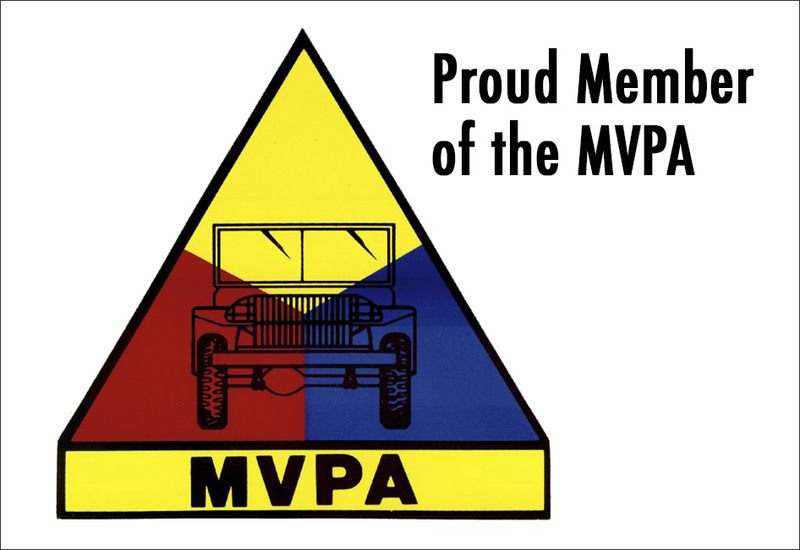 Willys-Overland eventually won the government contract for the “MA” largely due to its superior engine, silhouette, low bid, and the company’s ability to fulfill production needs and was later renamed the Willys MB. Willys-Overland produced over 300,000 "Jeeps" for military use during WWII. 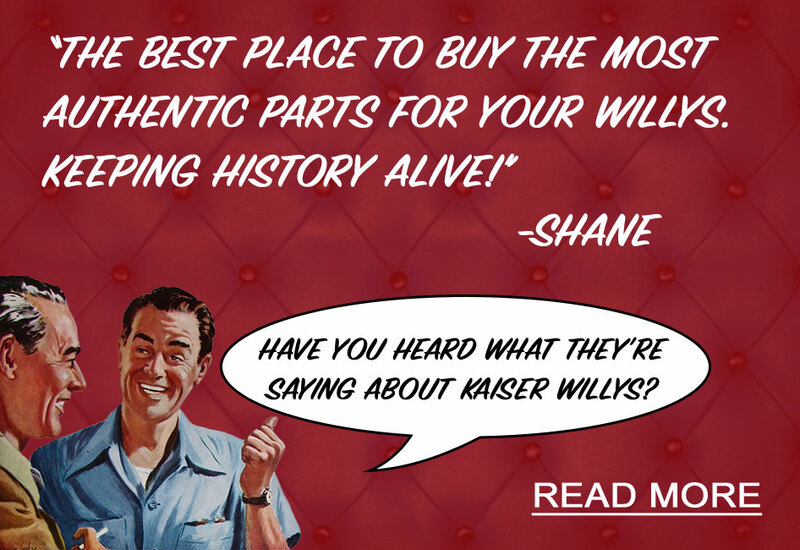 Following WWII, Willys-Overland was met with the challenge of entering a new, civilian market. Opting not to resume production of its pre-war passenger car models, the company decided to focus first on producing a civilian version of the successful wartime MB “Jeep”. The first model they introduced into the civilian market at large was the CJ2A, a stripped down version of the MB with the new addition of a tailgate, which gained popularity in farming, ranching, hunting and other industrial applications. In the years following the production of the CJ2A, Willys-Overland continued to diversify its lineup with 2 and 4WD Station Wagons and Trucks, the Jeepster, M38, M38A1, CJ3A, CJ3B, CJ5, and CJ6, among others. Of all of the models produced, the Willys MB models, Willys Trucks, Willys Station Wagons, and Willys CJ2As and 3Bs were most widely used in military and consumer markets. 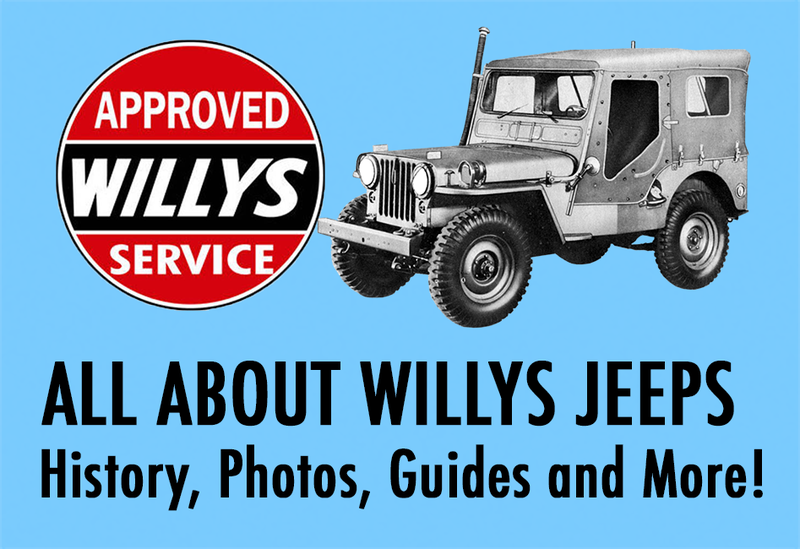 "Willys Jeep Cars and Trucks"
"Willys Jeep Around the Clock"
"2 or 4WD Willys Truck"
For photos of customer Willys Jeep Restorations, visit our Willys Jeep Blog Customer Photo Album!